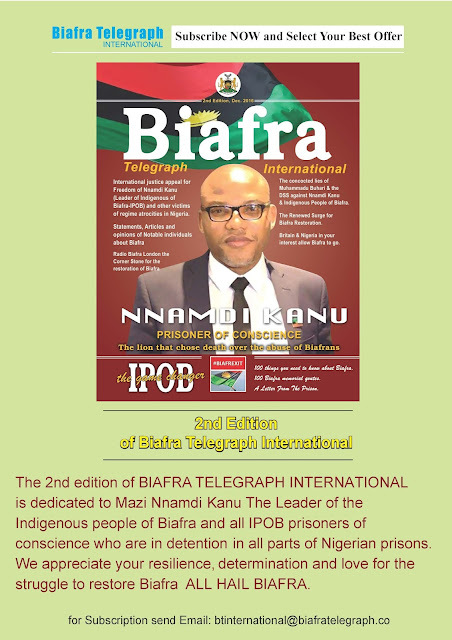 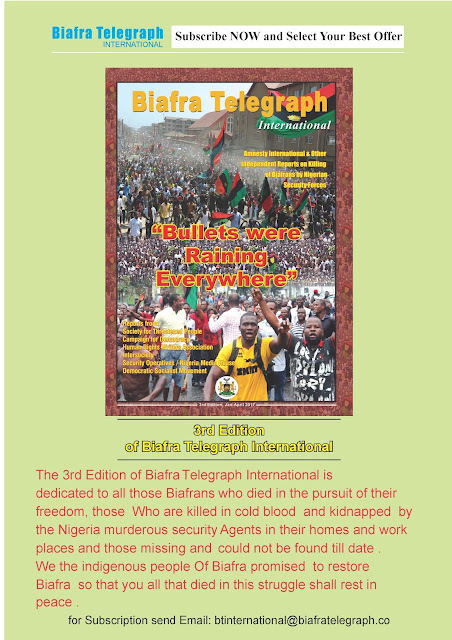 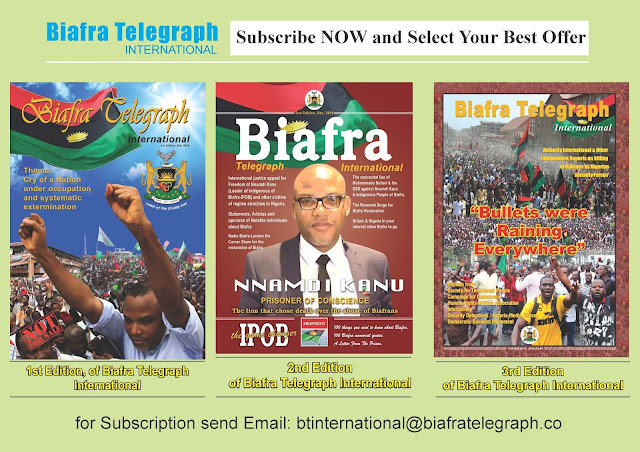 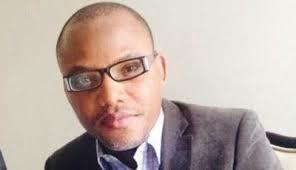 IPOB: BIAFRA TELEGRAH 2nd and 3rd International edition is now Released! 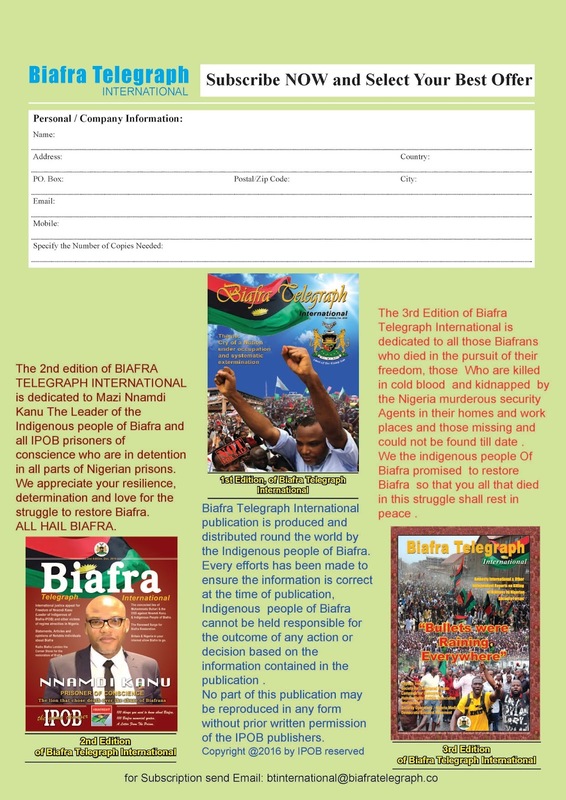 Order your copies now!! !